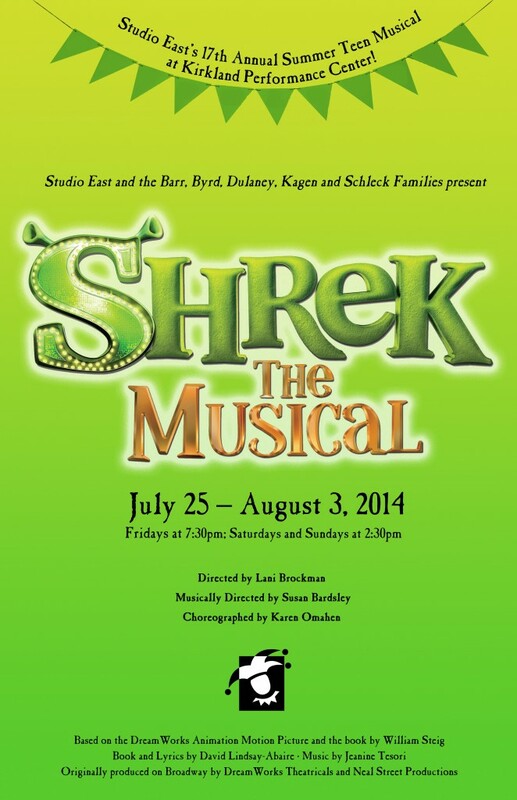 Studio East kicks off summer with their 17th Annual Summer Teen Musical and all lights are green; ogre green and if opening night is any indication, Studio East’s “Shrek the Musical" is guaranteed entertainment for all ages. The talented cast had the audience eating from their hands and they were not serving up onions, but parfaits all the way, drawing repeated laughter throughout the performance. While Shrek may believe he is a "crackpot magnet", Studio East proves they are a talent magnet with its latest production “Shrek the Musical", playing through August 3 at the Kirkland Performing Arts Center. For those not familiar with the play, “Shrek the Musical tells the story of an anti-social ogre named Shrek. Shrek’s normal routine is disrupted one day as his swamp home suddenly turns into a fairytale refugee camp, courtesy of a mandate from wicked Lord Farquaad. The mandate requires that all fairytale creatures be rounded up and confined to the swamp. To reclaim his home, Shrek, played by the gifted Christian Obert, must travel to Duloc and confront Lord Farquaad. Farquaad, played by the deliciously evil and brilliant Alex Ascanio agrees to hand over the deed to the land, if Shrek completes a task for him first. Ascanio, even walking on his knees, stands tall, nailing the role of villain to perfection, much to the conflicted joy of the audience. Along the way, Shrek meets his initially unwanted companion, Donkey, played by the irrepressible Keenan Barr. In Duloc, Farquaad convinces Shrek to rescue a princess for him in exchange for the deed to his home. In the end, Shrek gets more than he bargained for and his life is never the same the again. 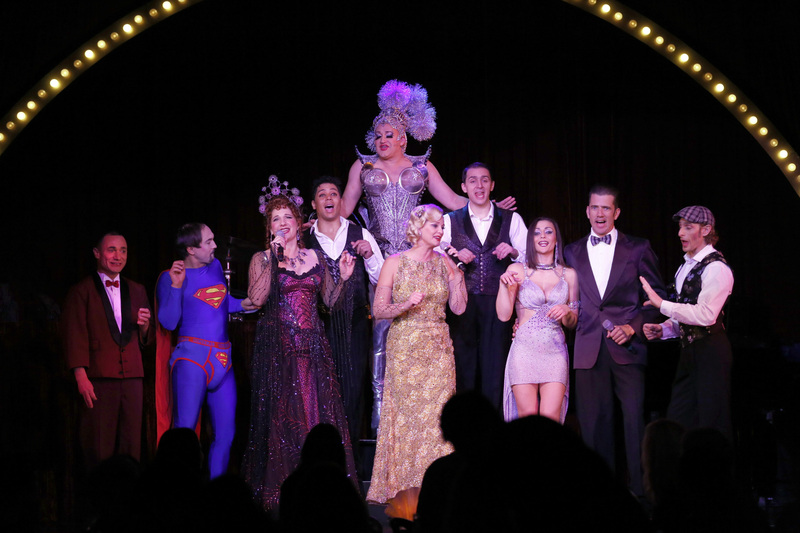 Teatro ZinZanni’s is calling you back to the spiegeltent as it kicks off its new show “On the Air”. Directed by Norm Langill, “On the Air” transports the audience back to the Golden Age of Radio, skillfully bringing together an entertaining series of vignettes, including acrobatics, juggling, espionage, music, zany comedy and the hallmark of any Teatro ZinZanni show, masterful improvisation. The show starts off a bit like an awkward blind first date; unfamiliar characters, lots of noise, chaos and running around, leaving me a bit disoriented and unsure what was going on. I encourage you to hang with it, as like a relationship the show grows stronger and stronger over time. The whacky characters become familiar and lovable, the dashing Host/Juggler (Joel Salom) endearing, the mysterious and limber alien (Vita Radionova) awe-inspiring and the singers (Anki Albertsson and Juliana Rambaldi) transcendent. 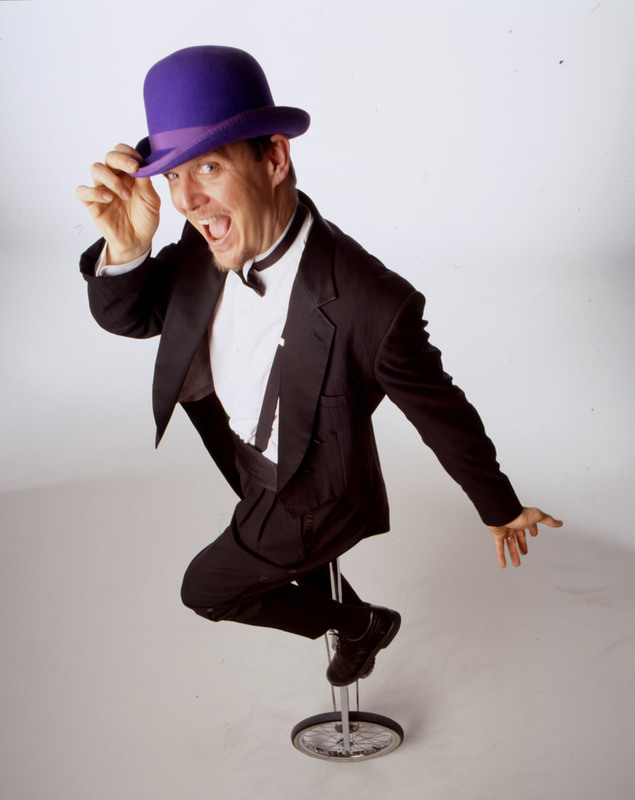 Then there is Kevin Kent, the “improvisational humorist” of the show. What can you say about Kevin Kent? His Dr. Danny Delight character, affectionally called “Double D” and later you find out why, is an intriguing concoction comprised of one part Southern Preacher, one part Robin Williams and one part Liberace. Those components add up to one hysterical, over-the-top, surprisingly funny and quick witted shot of energy. Kent awakens the audience and draws them in every time he steps into the spotlight. 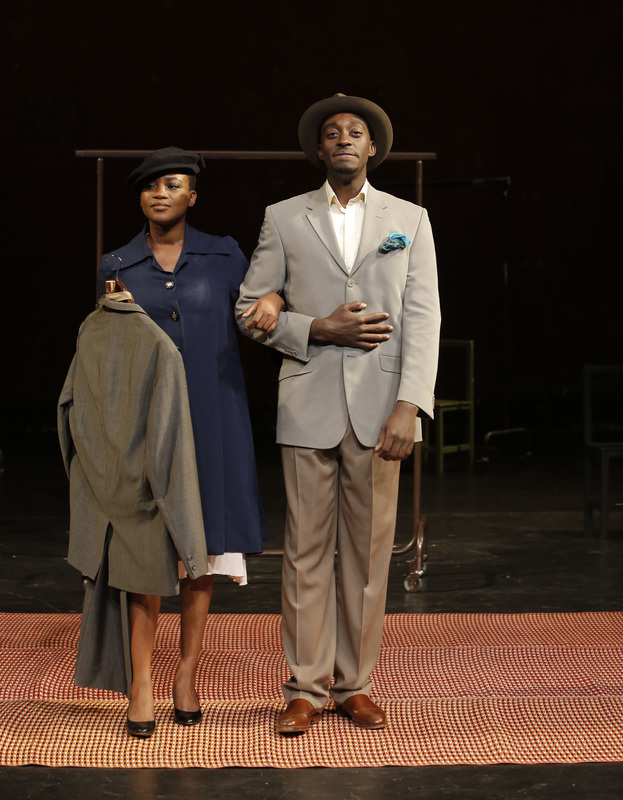 He adeptly engages the audience with whichever character he is portraying and manages to draw forth laughter with his clever retorts, awkward scenarios and he never fails to capture the full attention of the audience. His final bit as the queen in drag was inspired, sinfully delicious, wrong and left the participating audience member wondering how he let that moment get away from him. Are you tired of the same old milquetoast, bland and inoffensive entertainment? Looking for something new, edgy and a bit avant-garde to take your significant other out for a Valentine’s Day show? 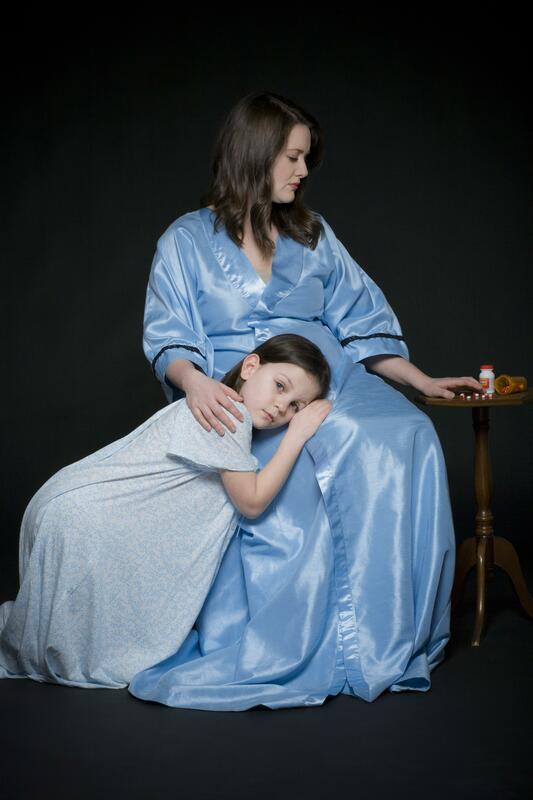 If you have a pulse and answered yes, then fear not for Hale’s Palladium (located behind Hale’s Brewery in Ballard) has just the show for you. Be forewarned, while this show is edgy and maniacally twisted, it is considered by its press release to be ‘family friendly’ but not geared to children under the age of 8. The show is “Frank Olivier’s Twisted Cabaret – My Twisted Valentine” and it is a bizarre hysterical assortment of entertaining vignettes ranging from juggling, unicycle riding, sleight of hand magic, cross-dressing, stilt walking, improv and several other exotic skills, complete with a live band which adds up to loads of laughs and one very memorable night for all in attendance. It was a bitterly cold evening when I arrived at the show. Those of us standing in line outside were huddled together for warmth, as the winds chilled you to the bone. We eagerly pressed forward the moment they opened the house, just so we could get inside and recover the feeling in our fingers and toes. After a bit of a mix up where they were not sure exactly where to put me, I was finally seated off to the right of the stage at one of the small tables which were crowded about the stage. Behind me were several rows of seats, resembling something you might find at a high school football game. My drink sat precariously perched in front of me and I could not be sure if it was the floor, the table or both which were not level, but something was definitely off. A spectacular alien assault on the senses dazzles at the Triple Door as The Atomic Bombshell’s “Lost in Space” invasion leaves audiences weak from laughter. Through a series of loosely connected vignettes, “Lost in Space” launches audiences on an interplanetary adventure with stalwart hosts, Captain Jasper McCann and his enthusiastic First Mate Lou Henry Hoover. Along their journey, we encounter a wild assortment of exotic and sensual aliens decked out in a stunning array of intricately detailed costumes (courtesy of Jamie von Stratton) which held audiences spellbound throughout. 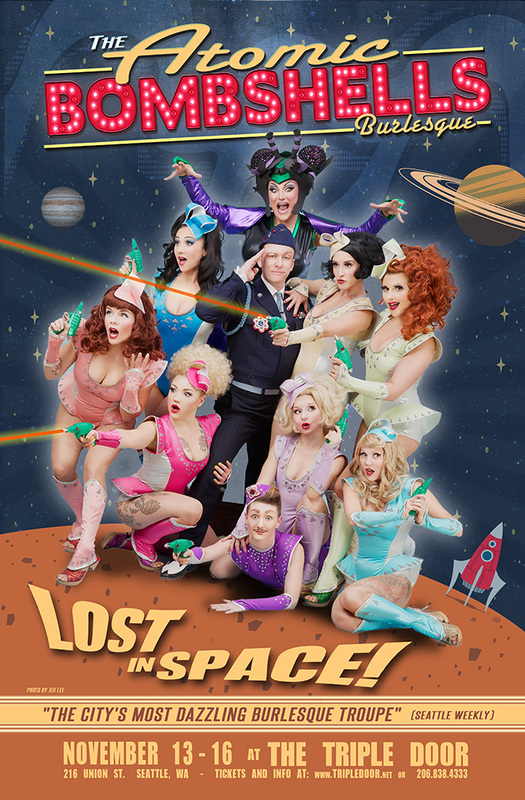 “Lost in Space”, which ran from November 13 through November 16th, is a well-produced and choreographed, over-the-top campy burlesque show designed to titillate and amuse audiences. The show succeeds on every level, driven behind the creative force which is Kitten La Rue, who skillfully weaves a compelling and memorable series of choreographed scenes. Several of these scene paid tribute to sci-fi classics like Fritz Lang’s “Metropolis”, Roger Vadim’s “Barbarella”, Arthur C. Clarke’s “2001” and “Attack of the 50 Foot Woman”. There is even a humorous nod to local Seattle coffee culture, in an unforgettable scene depicting three aliens first experience at an espresso shop. Captain Jasper McCann and First Mate Lou Henry Hoover shine as the creative glue that connects these scenes together. They keep the show from the threat of ever losing steam from the dramatic synchronized opening performance done to Richard Strauss’ ‘Thus Spoke Zarathustra’ booming in the background." We have arrived at the final chapter of my interview with the inspirational Kitten La Rue. When we last left Kitten, she had just booked her first performance for The Atomic Bombshells prior to their own actual existence. Astounding when you consider that the gig was opening for the incredible Dita Von Teese, whom in this modern era is arguably the biggest name in burlesque since Gypsy Rose Lee. The fact that Kitten had worked with Dita back in New Orleans, did not hurt her in sealing the deal. In 2003, after holding auditions The Atomic Bombshells were created and comprised five girls in total. I inquired about Kitten’s mindset at the time. What did she want to accomplish with this troupe?